Until recently, interest on debt has largely been deductible for corporation tax purposes. In April 2017, however, that all changed. Under new – and rather complex – rules, the deductibility of interest and the costs associated with raising finance became restricted. Here, we provide a brief summary of the changes. 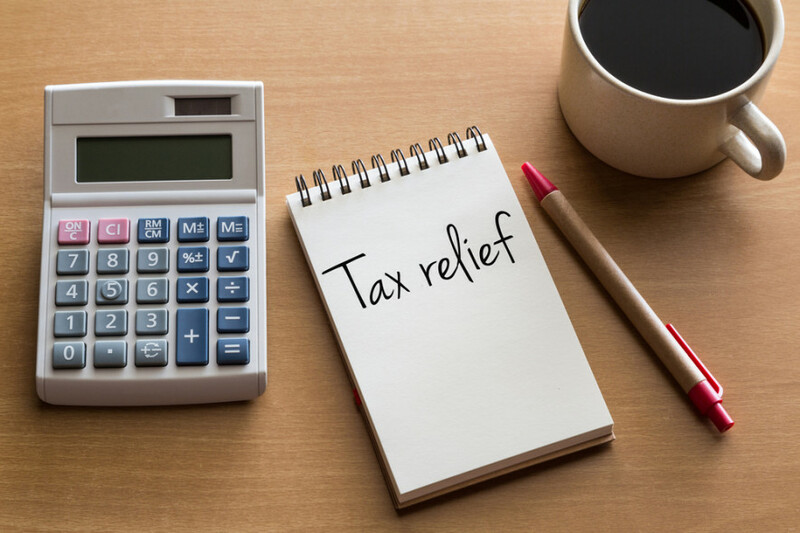 In brief, the Corporate Interest Restriction (CIR) means that relief for a UK corporation group’s net interest expense is limited to 30% of its taxable earnings before interest, tax, depreciation and amortisation. Every UK group now benefits from a minimum interest allowance of £2 million; those whose interest expense is less than £2 million will therefore remain unaffected by the new legislation. On the whole, larger groups who have used aggressive tax planning measures in the past by utilising debt to reduce their tax bill will be impacted by the changes. The main result for such organisations is a higher cost of capital. Multinational businesses that engage in proportionately higher borrowing within the UK compared with the rest of the global group have also been affected. The measure means that the way investment decisions are made by groups will need to change, as some marginal investments will now not prove economic. Up to 3,800 large business operating in the UK are thought to have been impacted, many of these being multinational organisations. It’s probable that if your business has already been affected, you’ll have made the necessary changes to processes already. If, however, your corporation group is experiencing growth, or you’re a multinational looking to branch into the UK, you’ll need to make some preparations for compliance. One-off costs might include the introduction of new systems and gaining advice from a specialist tax accountant. There will then be on-going costs to consider, such as the cost of admin to remain compliant and the cost of appointing a reporting company from the group to compile and submit a Corporate Interest Restriction return.